In recent years, this march has taken on a dual purpose. 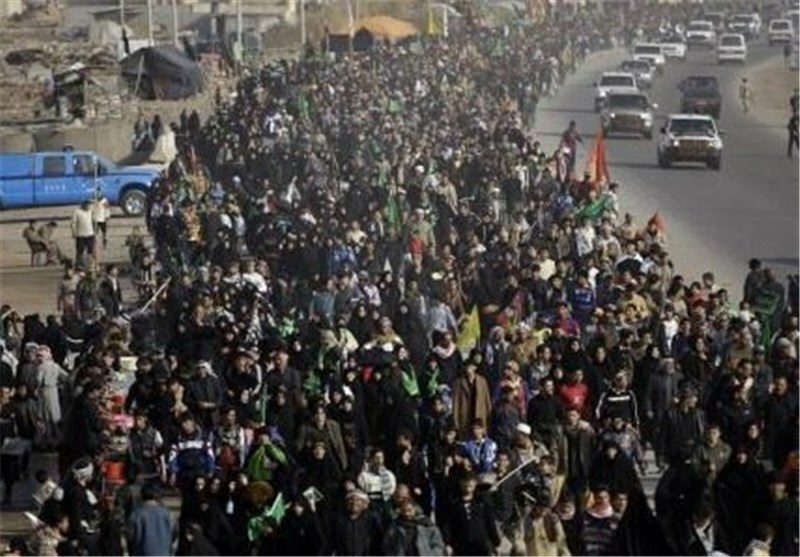 Where it was once a march for Arbaeen, it now also encompasses the Shia resistance and protests against ISIS terrorists. In spite of this pilgrimage is one of the most massive marches in the world, the West conveniently ignored it. 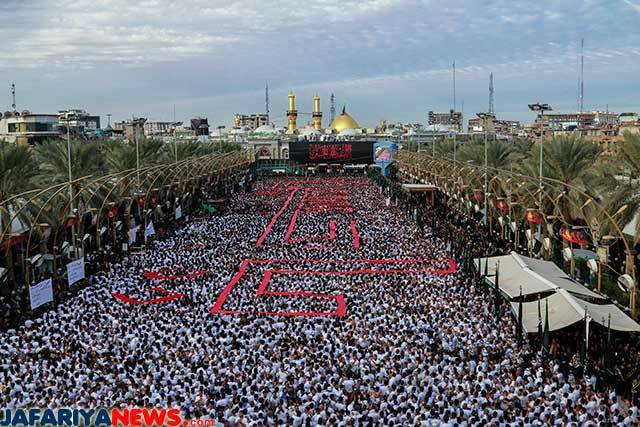 Arbaeen is magnitudes larger than the Hajj pilgrimage to Mecca — yet Mecca is the only event that ever receives headlines in the West. 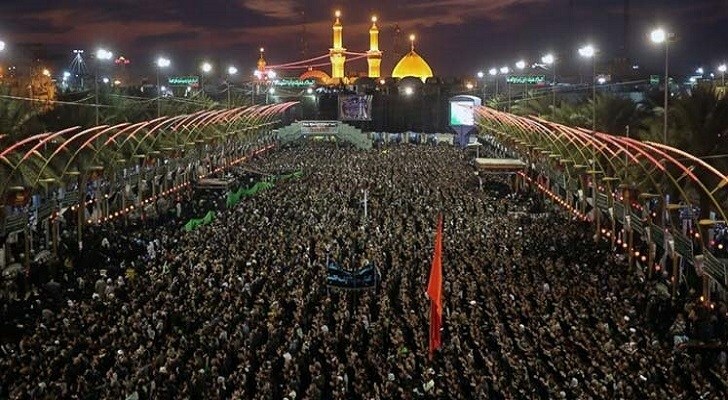 Given the recent revelation that the Shia Muslims are also marching against Daesh, one can’t help but wonder why this isn’t all over American news. “Unfortunately [some] media outlets have gone for stories that to some extent can be divisive. If a group of Muslims does something good, it’s not mentioned or the religion is not mentioned. But if someone does something [negative], it is on the front page and their religion is mentioned,” Mohammed Al-Sharifi, a volunteer at last year’s event told the Independent. And he is right. Many of the stories on Muslims in the U.S. that make it on to the mainstream are those that stoke divide. When a Muslim hero saves hundreds of lives by jumping on a bomb — which actually happened in July — the mainstream and the Islamophobic alternative media is mom. The gray zone is the zone of peaceful coexistence. Eliminating the gray zone – and rendering the world as black & white as the flag of the Islamic state is the ultimate goal of fundamentalists on all sides. This post was republished from Alternative News Network. You can find the original post here.